“Amaze (formally Autism Victoria) is a member-based not-for-profit organisation and is the peak body for Autism Spectrum Disorder (ASD) in the state of Victoria. Amaze represents around 55,000 Victorians who have ASD and work for the benefit of all individuals and their families and to promote better understanding of ASD in the general community. names, addresses, websites and phone numbers. 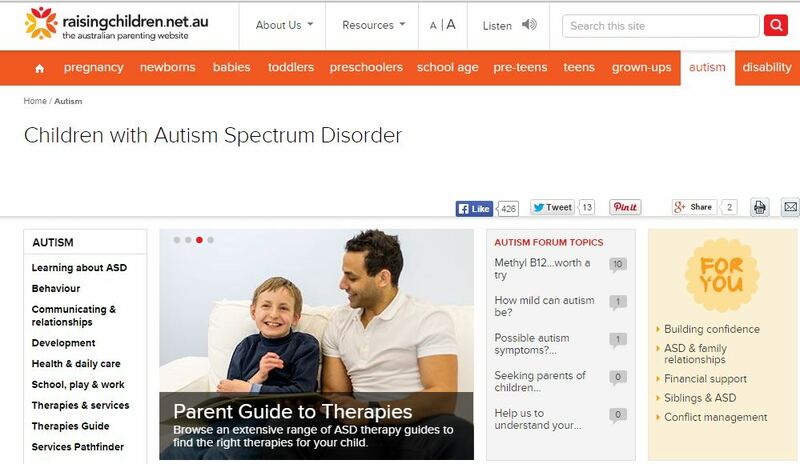 Our therapies guide offers reliable information about a wide range of therapies and interventions for children with autism spectrum disorder (ASD). Each guide gives an overview of the therapy, what research says about the therapy and the approximate time and costs involved. 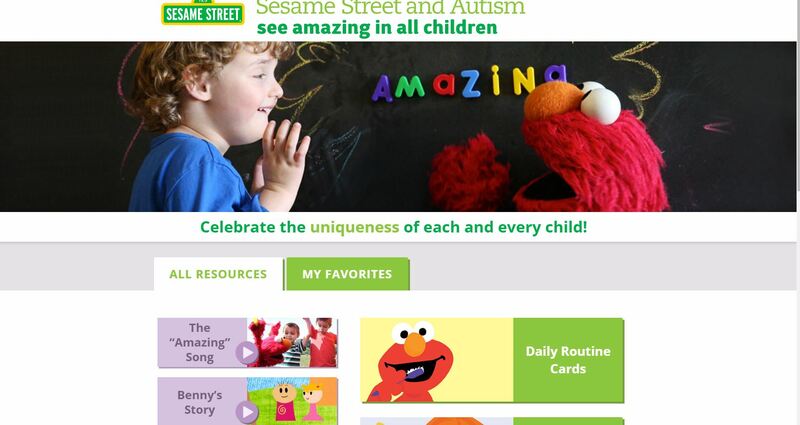 This site provides invaluable information for families of children with Autism and could also be used as a useful tool to educate children with Autism, as well as siblings and peers.